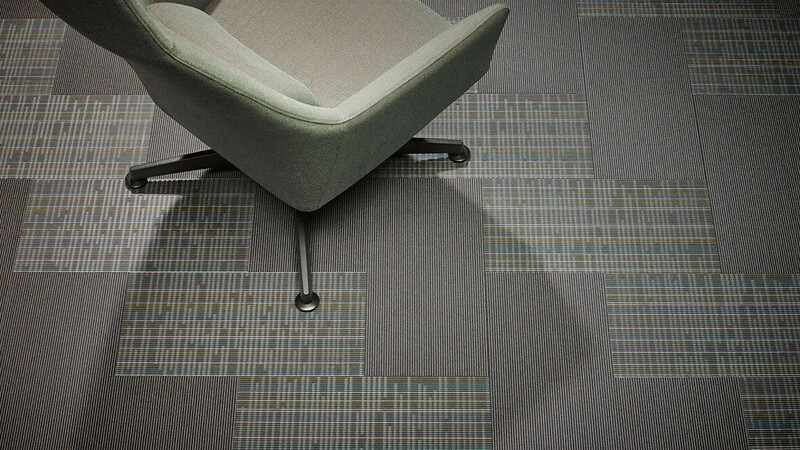 The embossed lines in Flotex Cityscape create an intriguing 3 dimensional floor design that changes in the light from whatever angle you look at it. 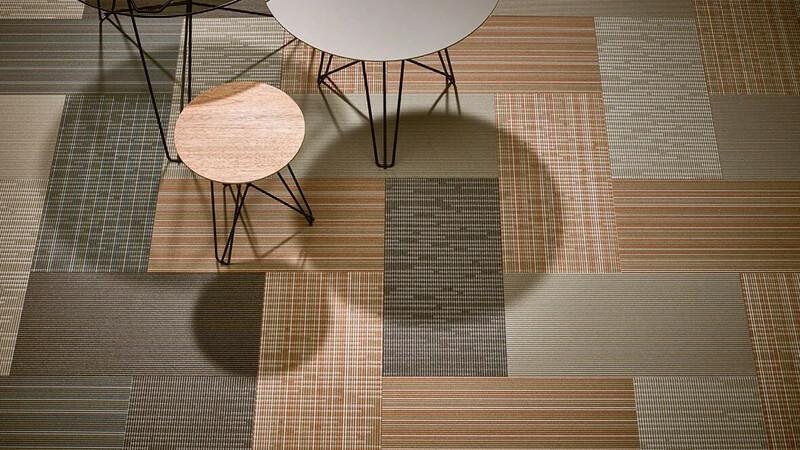 This unique flocked tile range is inspired by the lines and intersections of the urban landscape. 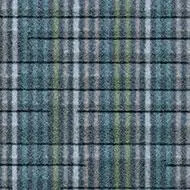 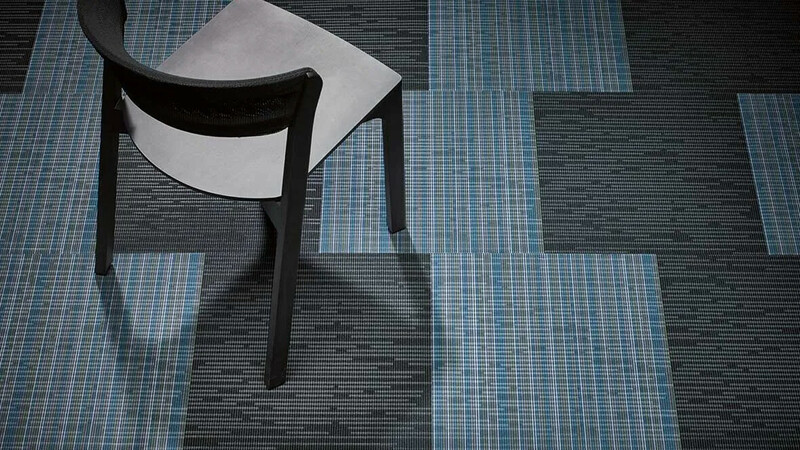 The grid like patterns which are embossed in the nylon ﬁbers create a tactile & comfortable floor. 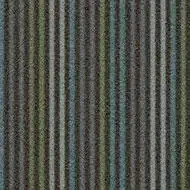 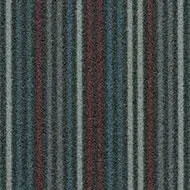 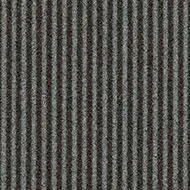 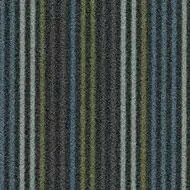 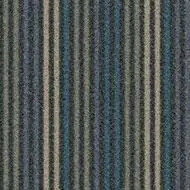 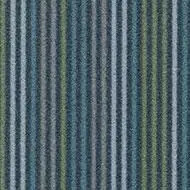 Cityscape comprises the sophisticated linear Integrity design and the multicoloured Complexity design. 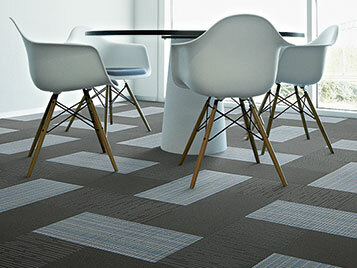 The embossed lines in Flotex Cityscape create an intriguing 3 dimensional floor design that changes in the light from whatever angle you look at it. 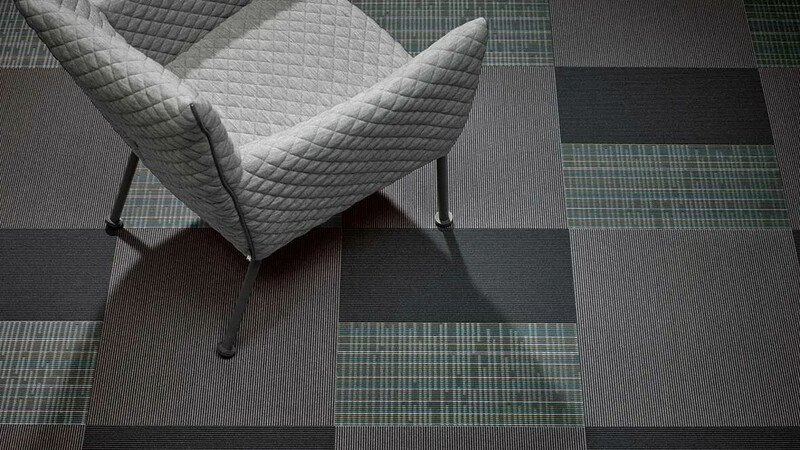 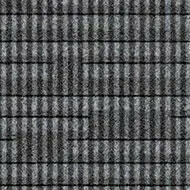 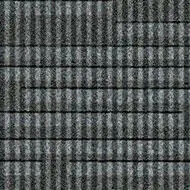 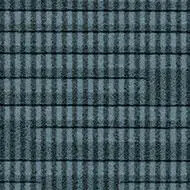 The grid like embossed patterns create an exciting tactile look & feel, whilst retaining their Class 33 performance. 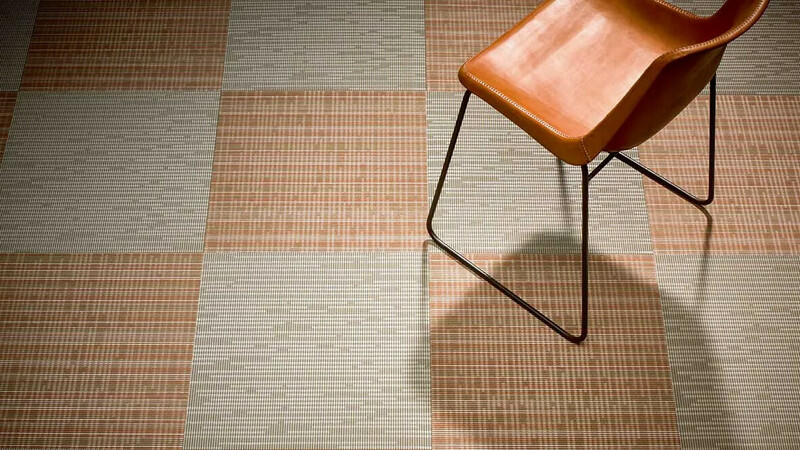 This unique embossed flocked tile consists of a dense surface of indestructible nylon 6.6 fibers that have been modified by spot heating and pressure of a precision embossing plate. 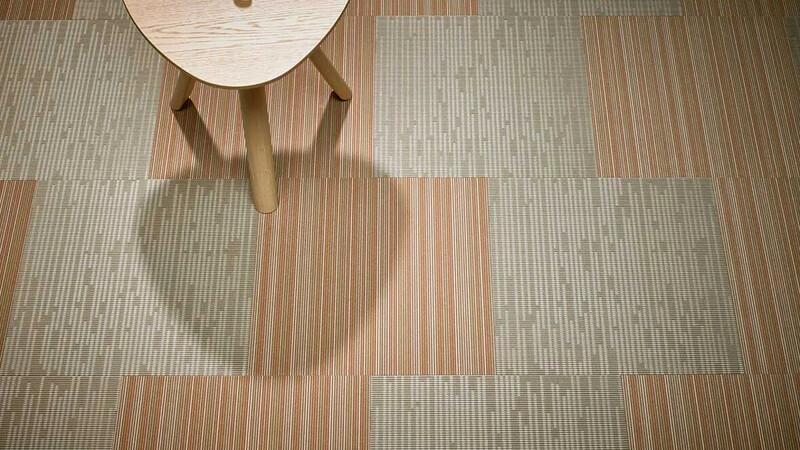 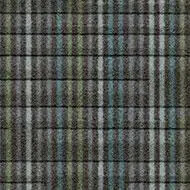 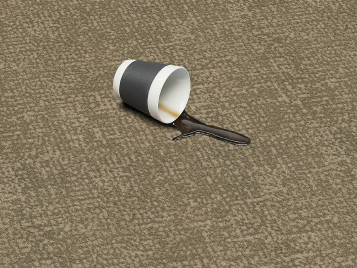 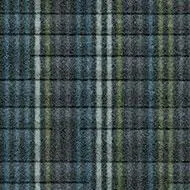 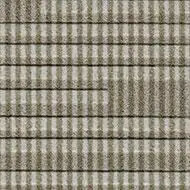 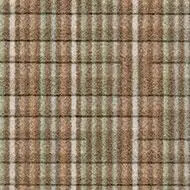 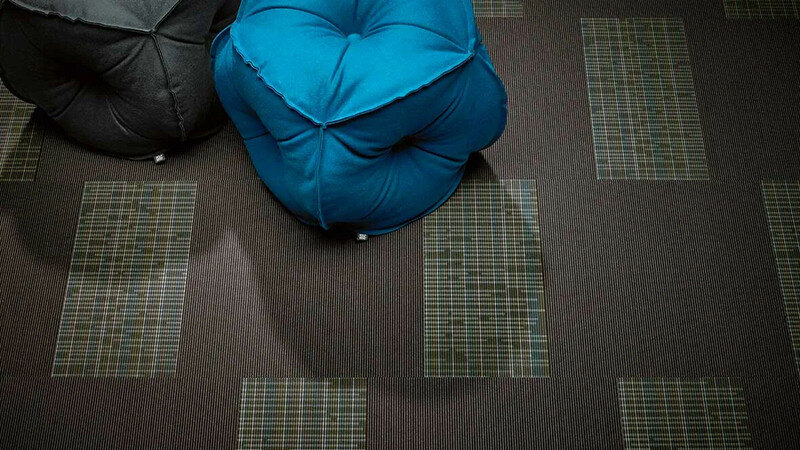 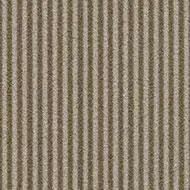 This creates a landscape pattern over the surface of the Flotex tiles, retaining all of the unique Flotex product features. 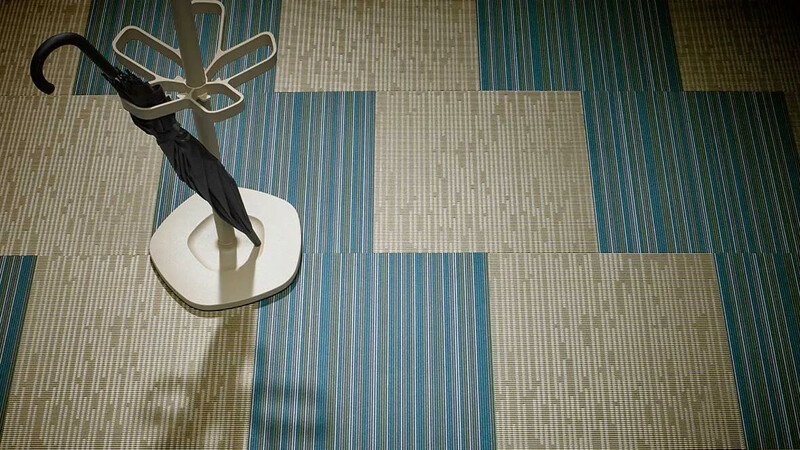 Why choose Flotex Cityscape tiles? 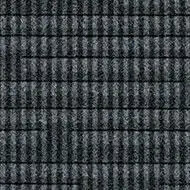 ● Indestructible nylon 6.6 fibres create a strong and durable high tech textile for areas of high foot and wheeled traffic. 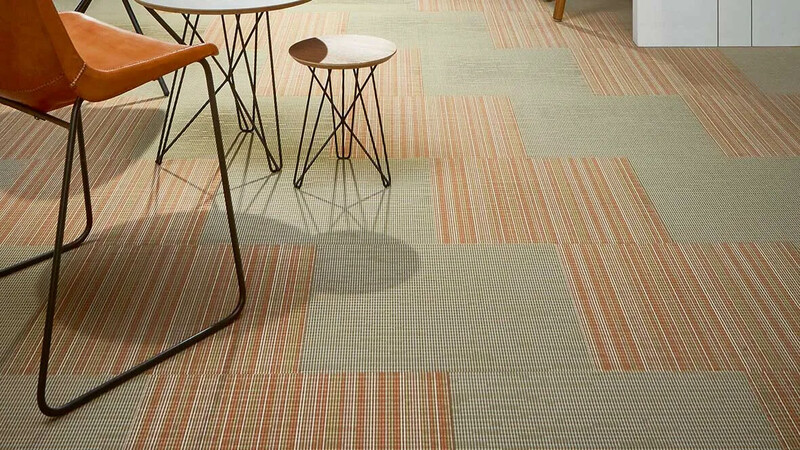 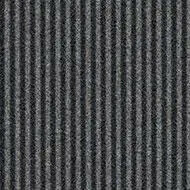 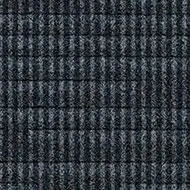 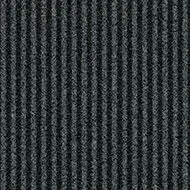 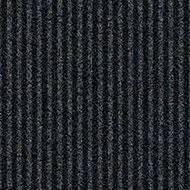 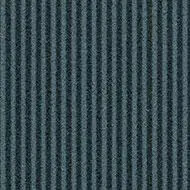 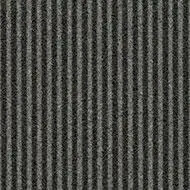 ● Densely placed fibers (up to 80 million per m2) provide a warm and comfortable surface. 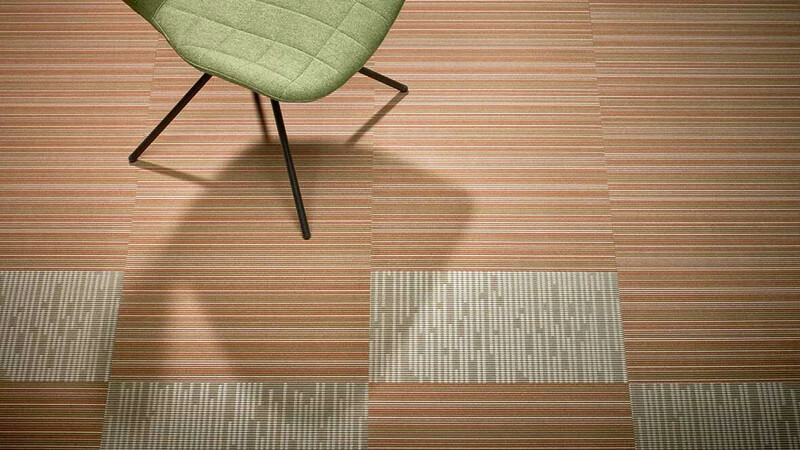 ● Flotex tiles are extremely dimensional stable and easy to install. 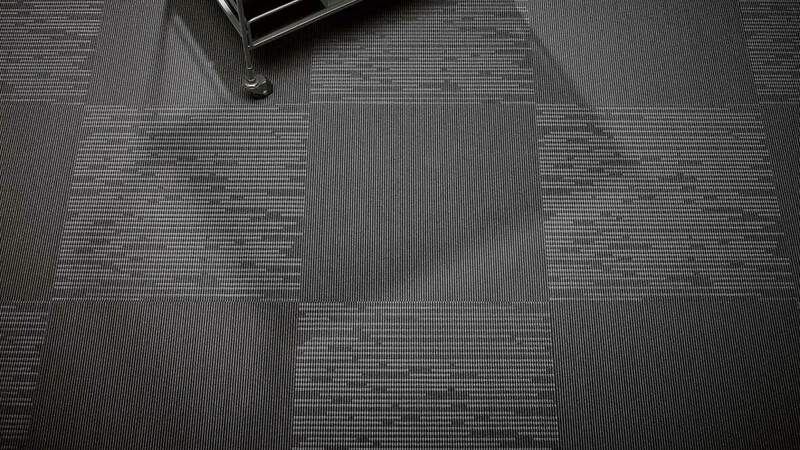 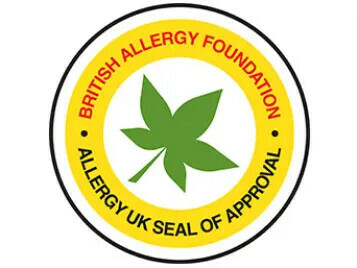 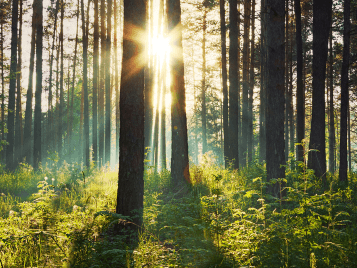 ● Because of its construction, Flotex acts as an anti-allergen high tech textile. 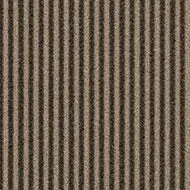 ● The Flotex fibers capture and release dust to standard cleaning appliances. 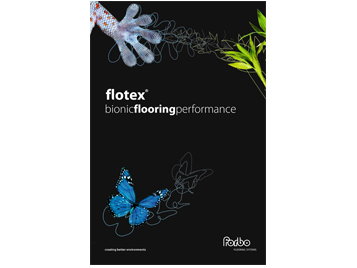 ● Flotex can be cleaned through simple vacuuming, steam cleaning or deep scrub action with water. 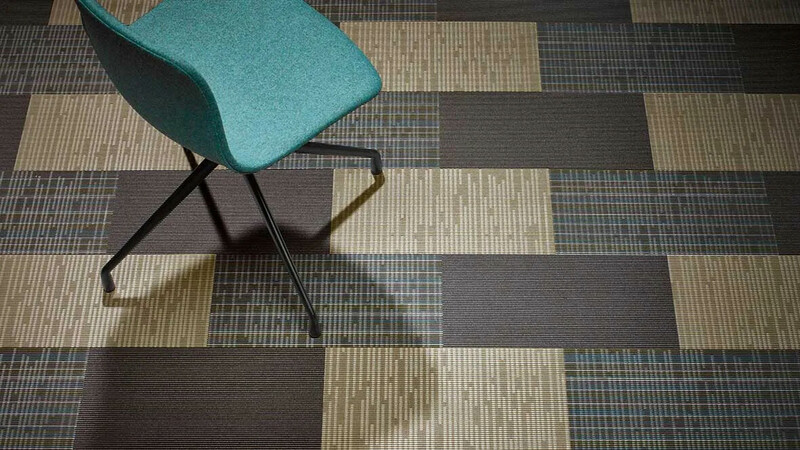 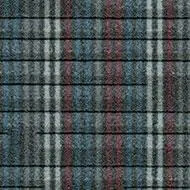 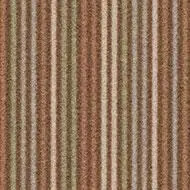 The Flotex surface dries quickly and always restores to its function and original appearance. 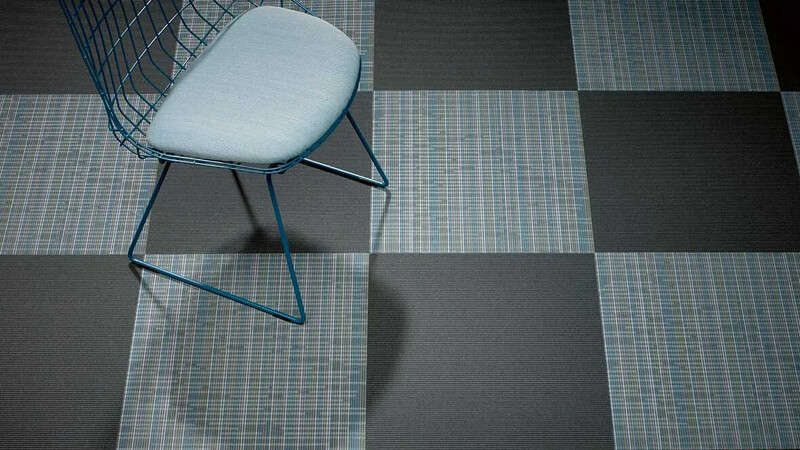 ● Flotex is a textile flooring that prevents mold and odors thanks to its technical and bacteriostatic qualities. 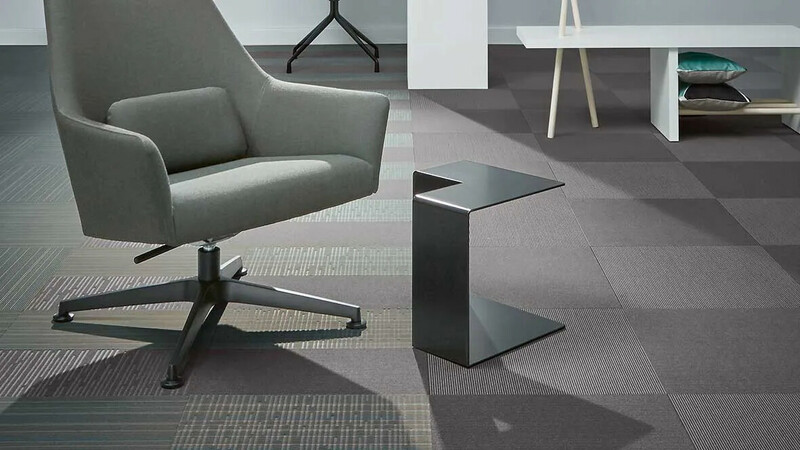 ● Flotex provides a safe environment for all age groups as it prevents tripping or slipping hazards both in dry and wet conditions. 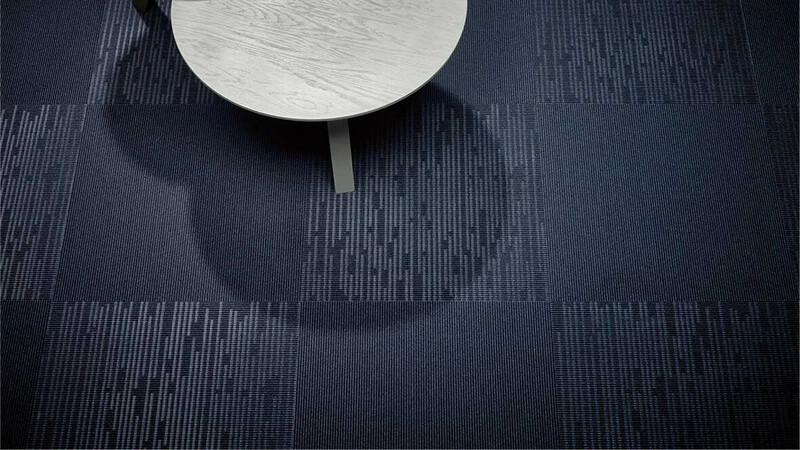 ● Excellent sound absorption properties make Flotex an acoustic flooring solution (class A), with 19 dB impact sound reduction. 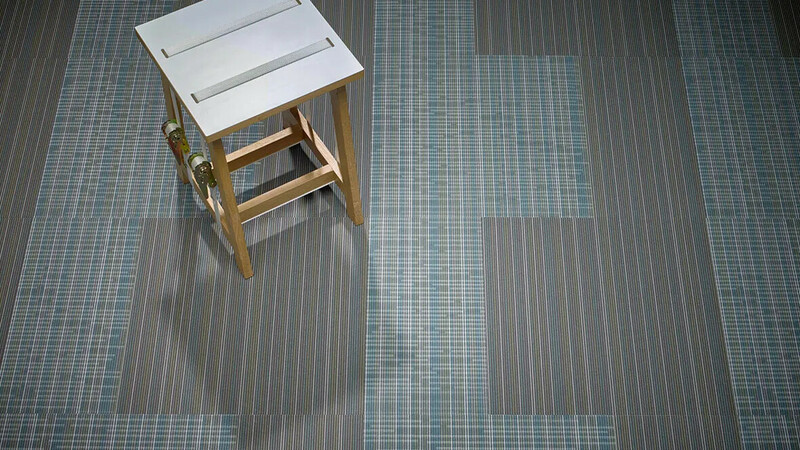 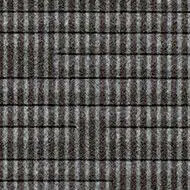 The various sizes and colours of Flotex Cityscape allow you to create stunning floor designs. 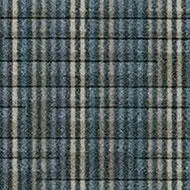 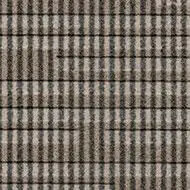 Click on the images below and get inspired by the design possibilities that Flotex Cityscape offer.